​Liverpool had been searching for a left back for most of the summer, with fans strongly voicing their opinions on who should fill the void. Some kept faith in Alberto Moreno, others wanted Jonas Hector or Jetro Willems. Not many would have predicted that James Milner would be one of the first names on the team sheet in the position come October. He has been outstanding. 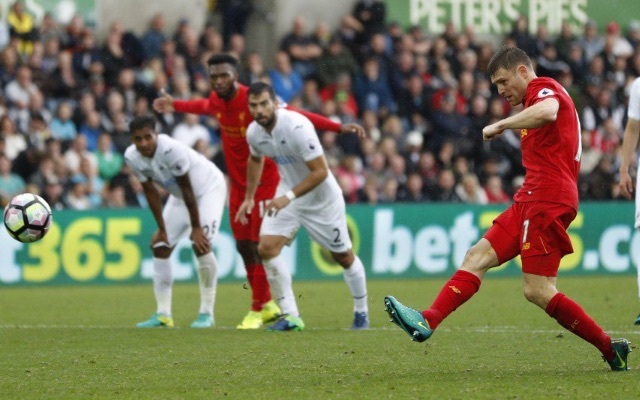 James Milner exemplifies the professionalism expected in a modern day footballer. Every strong tackle, every press, every dribble down the wing, he does with undoubted commitment. He plays with both his head and his heart, passion mixed with intelligence. I can absolutely see why Jurgen Klopp sees him as an authoritative figure in this team. This praise comes after I was critical of Milner at points last season, doubting whether he had the quality to represent the club in a key position. I never once doubted his professionalism, versatility and commitment as a footballer, it was more his pace and decision making at times. These doubts have well and truly been proved to be incorrect. As suggested earlier, I knew James Milner is a versatile footballer, but despite this, his adjustment to left back in such a quick period of time is mightily impressive. In recent performances, his positioning has improved, his energy levels and commitment defensively have been fantastic. There were a few moments where he has been caught in the wrong position, for example the goal away at Tottenham. However, this was while he was learning the role and it must be recognised that he is still very new to the position. Milner is the sort of player that I believe could play in almost any position. We saw him utilised as a number 10 at points last season, now he is at left full back, the two positions couldn’t be much further apart in terms of the attributes required for the roles. 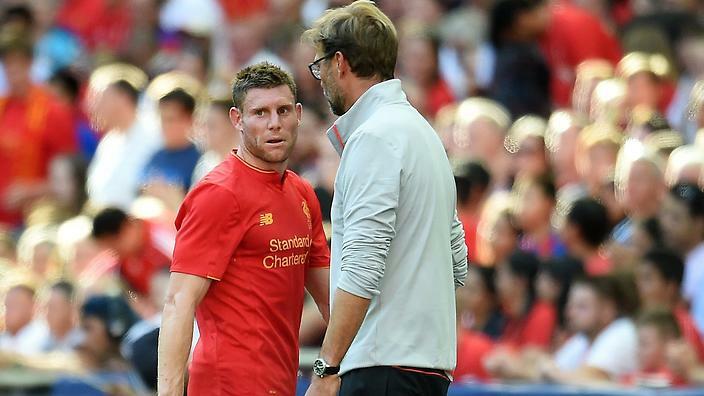 Milner’s experience is also vital in a time where expectations are high and the squad is young and hungry. A cool head in the dressing room with leadership qualities can really help this group of players. He can offer advice where required. We are seeing his experience when it comes to penalties this season. He has been immaculate from the spot, showing an assured variance in his penalties. This is important as I believe all strong teams have a recognised reliable penalty taker. 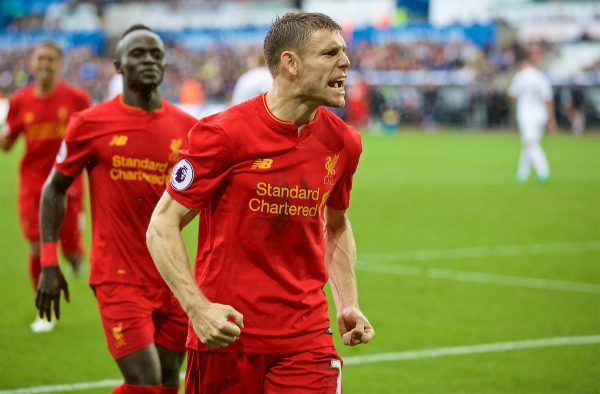 Milner has a vast array of experience, good and bad, he has won the Premier League and endured major disappointments with England. His knowledge and consistency could play a key role in Liverpool competing for the title this season. In summary, James Milner has evolved this season into one of the first names on the team sheet. He is performing as one of the leagues strongest full backs, a remarkable feat considering the role is new to him at the age of 30. Reliable, hardworking footballers like him are critical to a successful team and I am sure Jurgen Klopp will manage him in a pragmatic way this season. I am excited to see how he continues to develop as a leader in the team this season.